The RMT has suspended strike action on Northern Rail after major breakthrough at ACAS talks ended two years’ of deadlock. 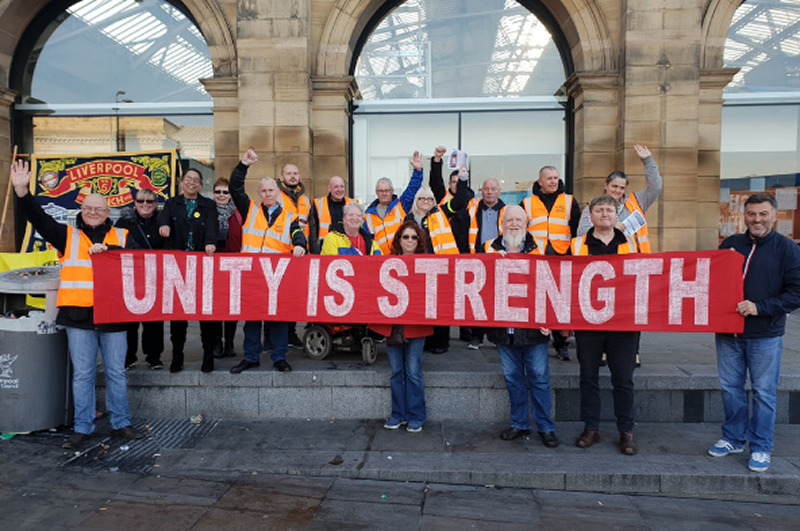 The union said progress has allowed the union’s executive to suspend the on-going programme of strike action on Northern Rail over the retention and the role of the guard on their trains. Through the talks process the company have now offered a guarantee of a conductor on all trains, including the new fleet, for the duration of the current franchise. The guarantee is supported by the Department for Transport. “Today’s offer of a guarantee of a conductor on all services throughout the duration of the franchise, including the new fleet, is the substantial progress we have been pushing for and has allowed RMT’s executive to take the decision to suspend the current action and allow for further talks to now take place with all stakeholders around the operational details.